Find articles, white papers, statistics, industry benchmarks, webinars, videos and information around workplace heath & safety – specifically targeted towards injury prevention, rehabilitation and wellness – focusing on soft tissue injuries (or in industry terms, musculoskeletal disorders). Our team of experts in injury prevention, rehabilitation and employee wellness can be found at a variety of tradeshows and associations across the United States – speaking, presenting and exhibiting. Some of the topics you will hear from us in 2018, include return to work strategies, exoskeleton technology in the workplace, sit stand desk debates, future proofing your workplace for the next employee generation and more. Find our current calendar here. We write and publish articles regularly on a variety of topics ideal for anyone in the worker’s compensation industry, human resources, risk & safety, facilities managers and c-level executives looking to reduce injuries, keep employees healthy, reduce absinteeism and improve their bottom line in the process. Some of our most popular topics from last year include exoskeleton technology in the workplace, the future of sit stand, carpal tunnel, and KPI reporting. We interview internal experts in a variety of topics, helping employers everyday. We bring that expertise to you through our blogs on popular topics. Find our industry news here.  With over 20 years in business as of 2017 and best in class technology able to easily capture and aggregate data, we have a wide variety of papers and research studies on injury prevention, return to work, industry benchmarking, injury rehabilitation, workers’ compensation injury reduction and so much more. Find some of our published papers and research here. 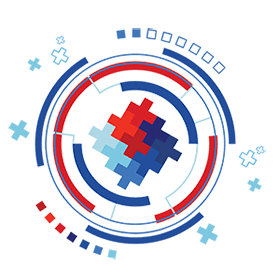 To find out how you can best utilize this data and customized to your organization, read about our Briotix.works platform and contact us. From video projects, such as ErgoZombies (a multi-faceted program to encourage movement in your workday), to a day in the life of Briotix (what to expect when working with us), webinars on the state of ergonomics and other training webinars and videos, you will find our portfolio of resources here and we invite you to follow our YouTube channel for the latest video releases.